Gloria Victis is the work of the passionate team at Black Eye Games, a team that is admittedly frustrated by the lack of a truly innovative and compelling game set in the medieval period. Since the team isn't pushed by monetary motives, they are trying to create a game that truly clicks with players and brings a set of impressive features for fans of low fantasy medieval MMORPGs and online gamers alike. Being free-to-play, Gloria Victis will reach many players who are willing to enter this impressive medieval world and try its features. 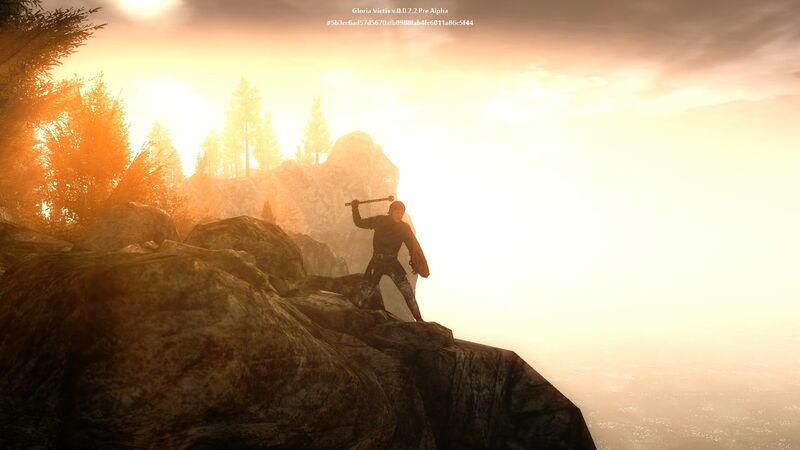 Such as the exciting skill-based combat, based on a non-targeted system where the player has to attack in the right direction as well as judge the correct distance to his enemies. But it's not just a case of duels with swords, Gloria Victis offers other means of combat such as jousting, arena fights, hunting or even massive realm vs realm wars. In such difficult times, one's wealth was easily discerned just by examining the clothes someone was wearing. Gloria Victis takes this into account to offer a plethora of clothes and realistic equipment. From simple shirts to the most detailed gown, players will have clothing for every taste and the same goes for the armor and weaponry (bows are included, as well as a few discreet spells). Gloria Victis naturally includes crafting, since creating your gear was pretty much part of the medieval life – however, in this game the goal of becoming a Master Craftsman will require skill, since you have to succeed at several mini-activities. Luck plays no part in the process of succeeding at the ten trades available. 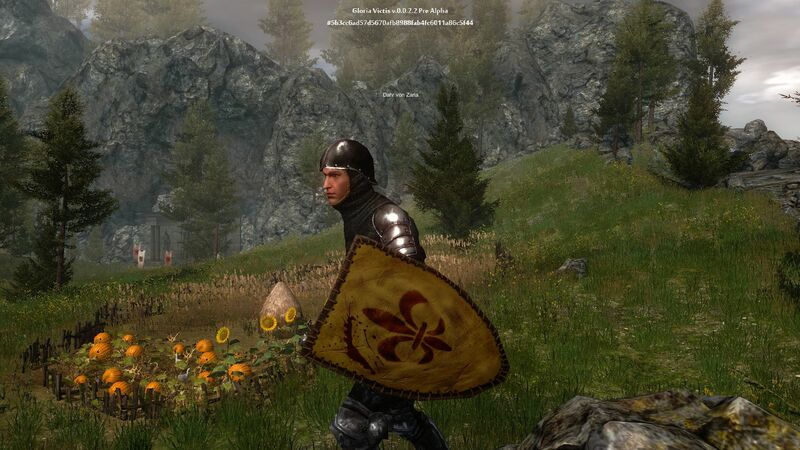 Gloria Victis includes a dynamic weather system, as well as a day and night cycle and the changing of seasons, something that isn't just eye-candy and in fact has a true influence in the game world and mechanics. For instance, the time of day determines the behavior of NPCs ‒ while some choose to go to their homes for a restful sleep, others will begin to prowl the streets, searching for unsuspecting victims. Gloria Victis will feature eleven different weather types and numerous parameters such as luminosity or temperature. 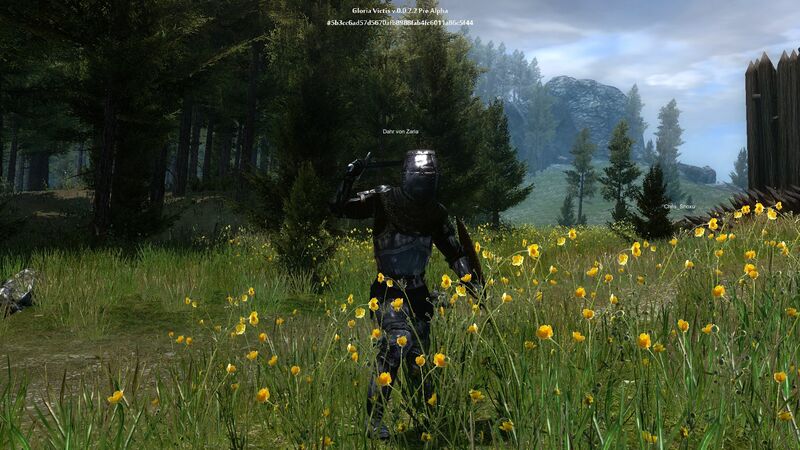 While the game world is divided in regions, gameplay looks like it's going to be as free as they come – most of the quests offer different possibilities that affect the outcome, such as poisoning a girl: will you do it, warn the victim that someone wants her dead or tell the guards?Gloria Victis is a game that is shaping up to be the DayZ of medieval times, if development goes according to plan and the Black Eye Games team doesn't stumble upon any financial difficulties.